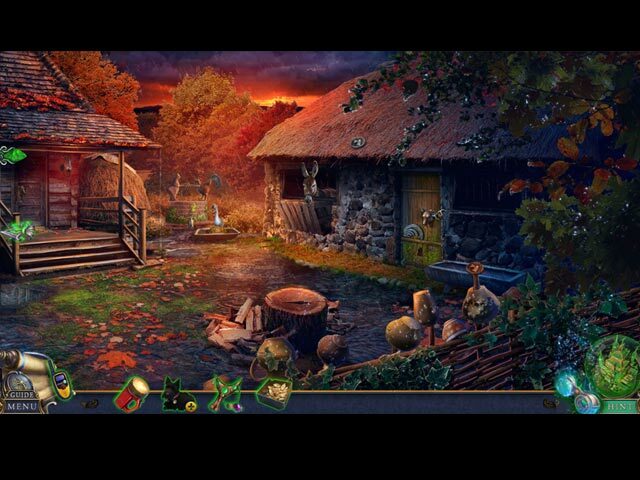 From 4Friends, creators of Living Legends, comes an exciting new game in the Bridge to Another World series! Today started out like any other day – you sent your kids off to school and settled in for some peace and quiet with your little dog, Toto. But your world is turned upside-down when a tornado suddenly appears and carries your house to the extraordinary land of Oz. Now you find yourself in the middle of a fierce competition controlled by the mysterious Great Wizard. To earn your way back home, you and Toto must explore the four corners of Oz, facing enemies, obstacles, and puzzles at every turn! Are you up to the challenge? 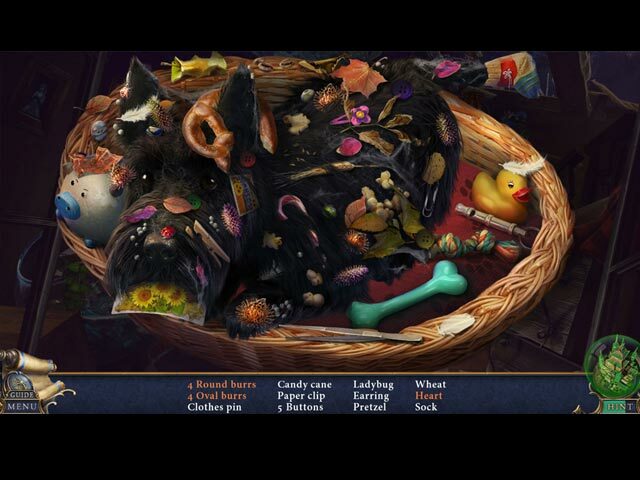 Find out in this Hidden Object Puzzle Adventure game! Meet an old friend in the bonus game! Enjoy concept art, music, wallpapers, and more! 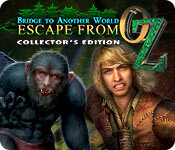 Bridge to Another World: Escape From Oz Collector's Edition valutazione 4.0 di 5 di 1. Rated 4 di 5 di occhioditigre da Molto piacevole Gioco semplice e lineare. Spunto della trama, come si evince dal titolo, tratta dalla ben nota Il mago di Oz, ma poi si articola in modo diverso. 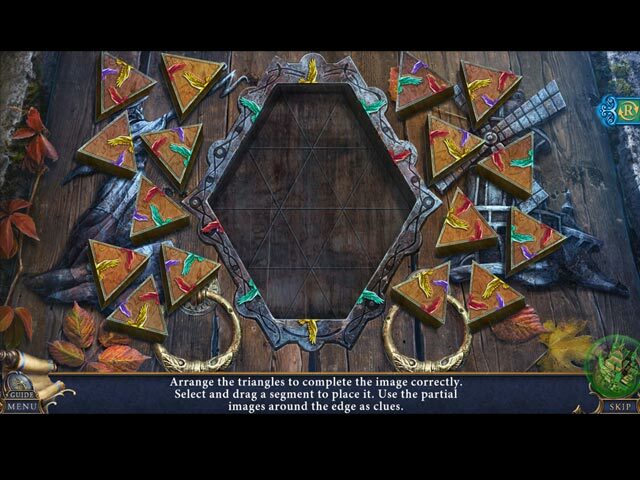 Di discreta longevità, giochi vari e ben strutturati, fluido e intuitivo.